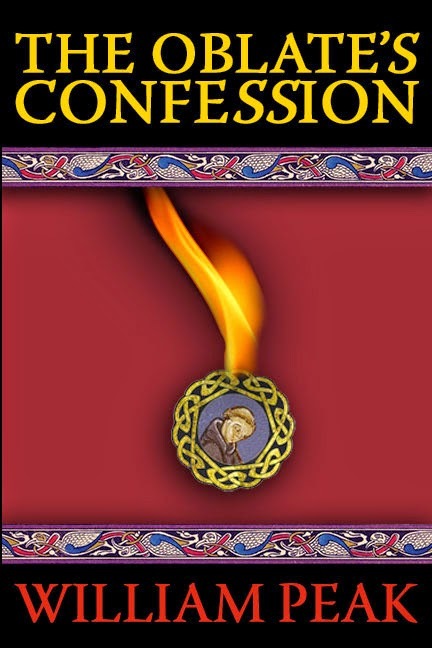 Set in 7th century England, The Oblate’s Confession tells the story of Winwaed, a boy who – in a practice common at the time – is donated by his father to a local monastery. In a countryside wracked by plague and war, the child comes to serve as a regular messenger between the monastery and a hermit living on a nearby mountain. Missing his father, he finds a surrogate in the hermit, an old man who teaches him woodcraft, the practice of contemplative prayer, and, ultimately, the true meaning of fatherhood. When the boy’s natural father visits the monastery and asks him to pray for the death of his enemy – an enemy who turns out to be the child’s monastic superior – the boy’s life is thrown into turmoil. 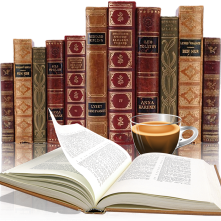 It is the struggle Winwaed undergoes to answer the questions – Who is my father? Whom am I to obey? – that animates, and finally necessitates, The Oblate’s Confession. Taking place in the 7th century, Winwaed introduces us to life in a monastery. This isn't a fast paced, action packed book but rather one where I appreciated the pace and got to know Winwaed quite well. The authors knowledge of this time period is evident, the lifestyle and rituals of the monks I found intriguing. Describing his childhood now that he is an adult we watch him grow not just physically but spiritually -- with all the soul searching, questions and life in general during this time period. If you are a medieval fan this book would appeal to you, though some might find the pace slow.